The diagnosis of Sjögren’s syndrome requires demonstration of an autoimmune disease that is adversely affecting the function of the glands that produce tears and saliva. Dry eyes and dry mouth are the most common symptoms. Assessments by a rheumatologist, ophthalmologist, and a dentist or oral medicine specialist are usually needed to search for key elements of the disease including an inadequate tear film, decreased saliva production, salivary gland inflammation, and an underlying autoimmune process. A careful evaluation is needed to exclude other potential causes of dryness of the eyes and of the mouth. 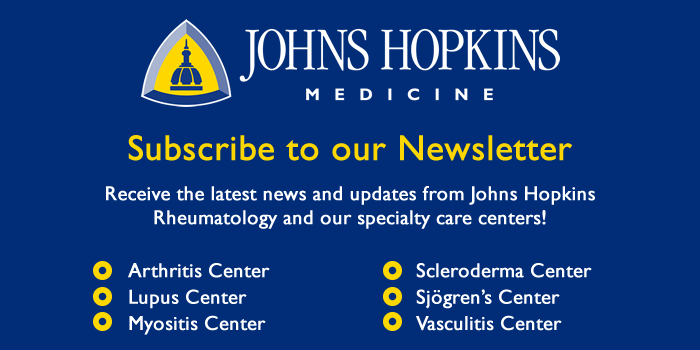 Over the past 45 years, there has been an evolution in the definition of the symptoms and signs that, in aggregate, represent the disease process that we call “Sjögren’s syndrome”. There is no single test that establishes the presence of this disease. Currently, the diagnosis requires either the presence of anti-SSA (Ro) antibodies or a biopsy of salivary glands from the lip showing a characteristic pattern of inflammation. 2016 American College of Rheumatology (ACR) and European League Against Rheumatism (EULAR).